Sony Mobile Communications today announced two new LTE smart phones exclusively for the Japanese market. The phones are named Xperia GX and Xperia SX. Both handsets are headed for a Japanese release. 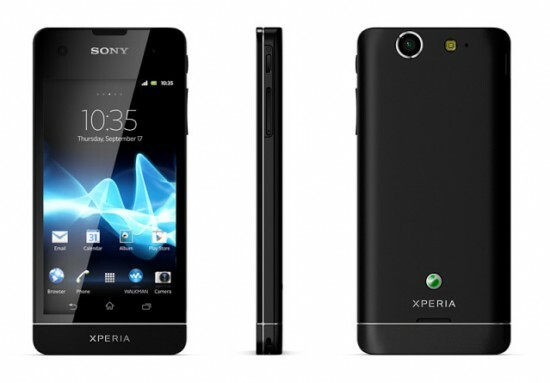 The highlight of the Xperia GX is its 13MP Exmor R camera sensor, but it also features a 4.6-inch HD display and 1.5 GHz dual-core processor. 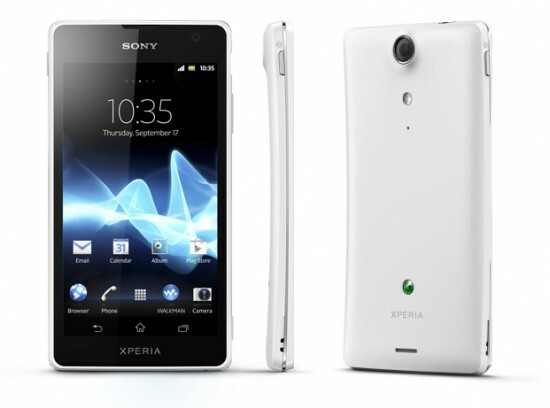 Xperia SX is the world’s lightest LTE smartphone weighing only 95 grams. The phone has a 3.7” Reality Display with Mobile BRAVIA Engine, 1.5GHz dual-core processor, 8MP camera with Sony Exmor R capable of HD video recording, 8GB internal flash storage, Japanese specific features such as infrared port data exchange, mobile wallet and mobile TV. Xperia SX will also be released on Ice Cream Sandwich and you can select either a black or white variant.